YAAAAAAAAAAASSSS!!! Best time to go is night time!!!!!!!! The views were amazing! Definitely a ‘must’ when you travel here. I would recommend pre purchasing your tickets as there generally is a line to purchase at the doors. There was a little bit of a wait to catch the lifts but it wasn’t too bad, on the plus side the lifts are super quick! The views were amazing! 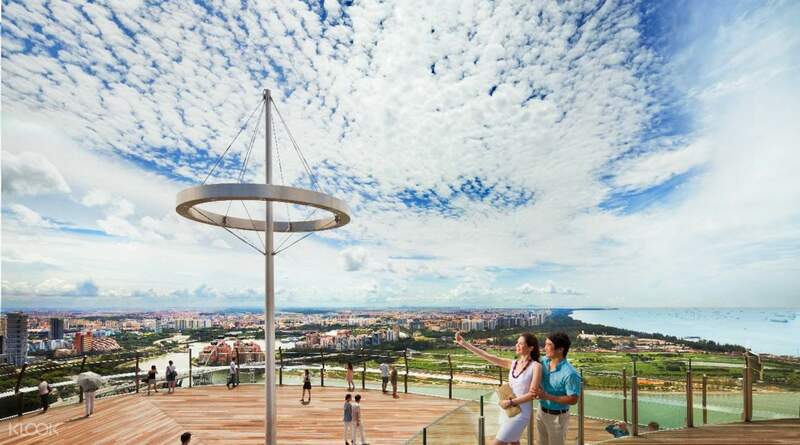 Definitely a ‘must’ when you travel here. I would recommend pre purchasing your tickets as there generally is a line to purchase at the doors. There was a little bit of a wait to catch the lifts but it wasn’t too bad, on the plus side the lifts are super quick! It was extraordinary. I have had experiences but this one I will be sure to recall for a very long time. The view of the Spectra,the light and water show, was the best I could have. 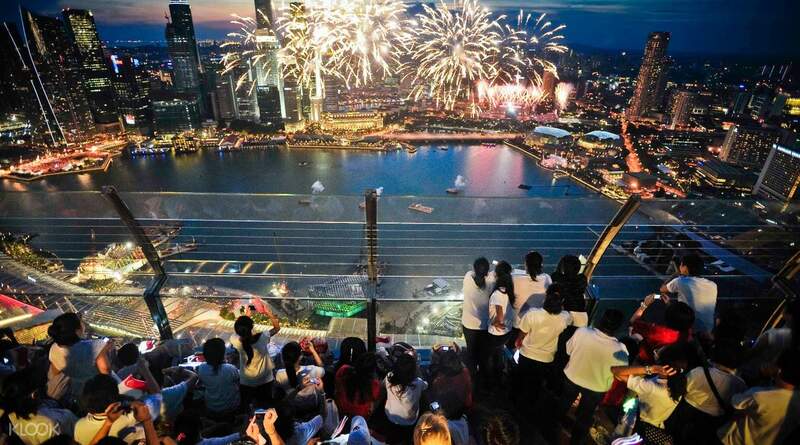 I have never seen a city as beautiful as Singapore but from this perspective, I was taken. The club Ce la Vi was up to taste and the club was very extatic. 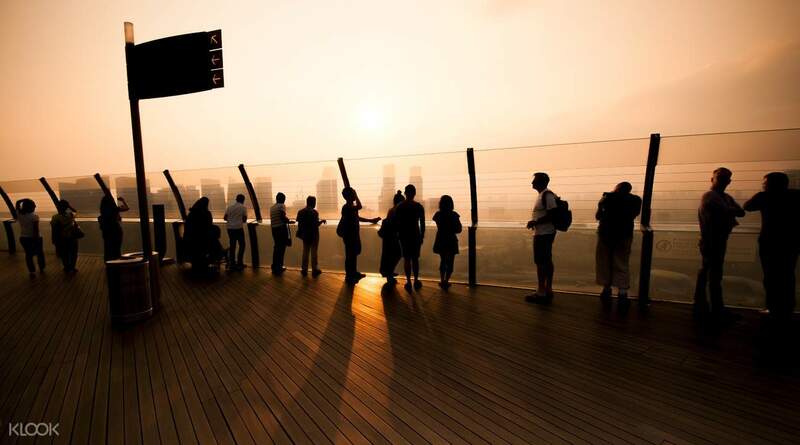 The Skypark is a place not miss in your Singapore Itinerary. It was extraordinary. I have had experiences but this one I will be sure to recall for a very long time. The view of the Spectra,the light and water show, was the best I could have. 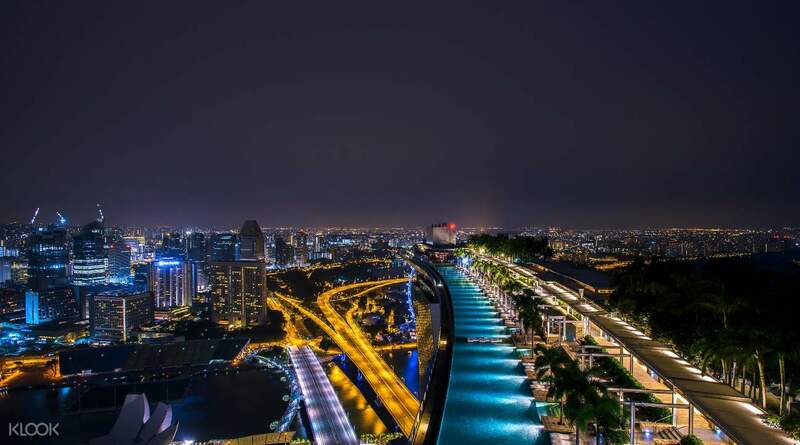 I have never seen a city as beautiful as Singapore but from this perspective, I was taken. The club Ce la Vi was up to taste and the club was very extatic. 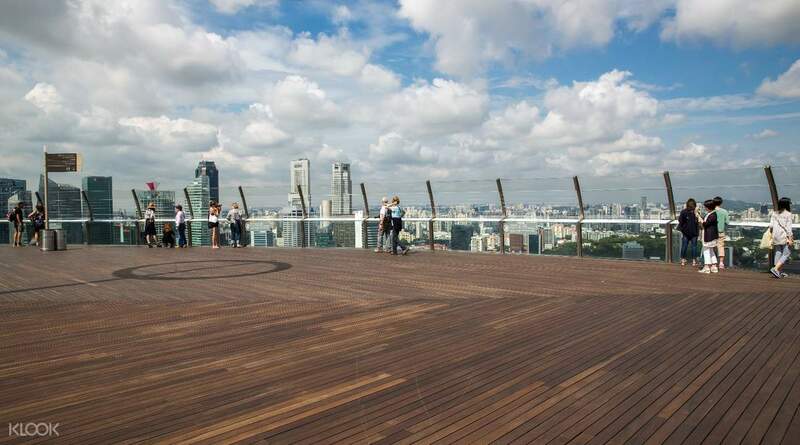 The Skypark is a place not miss in your Singapore Itinerary.